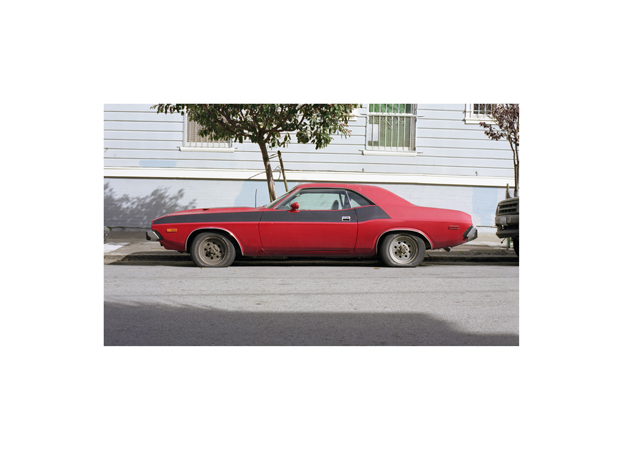 (2005), Color print mounted with Diassec®, car paint. 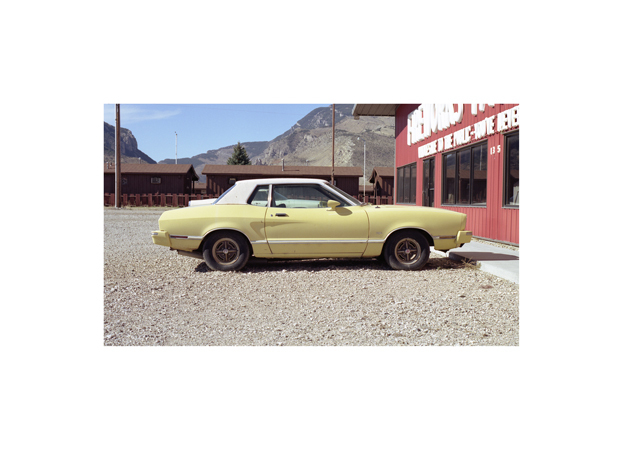 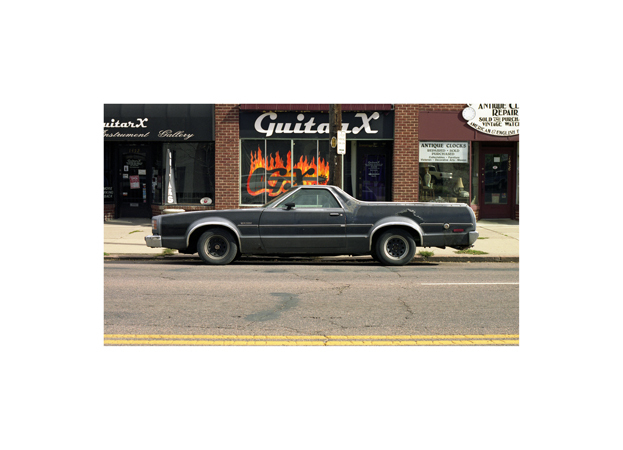 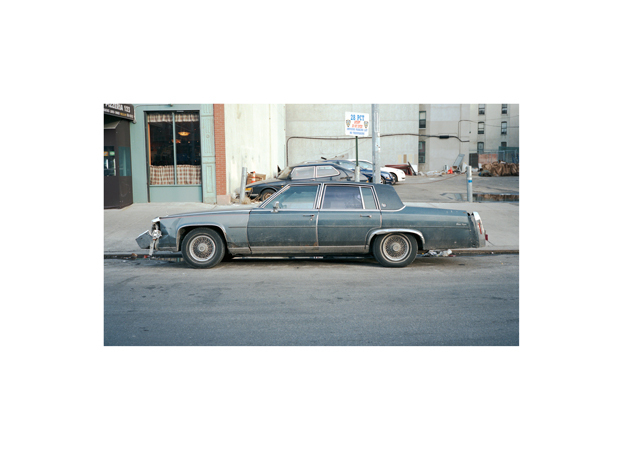 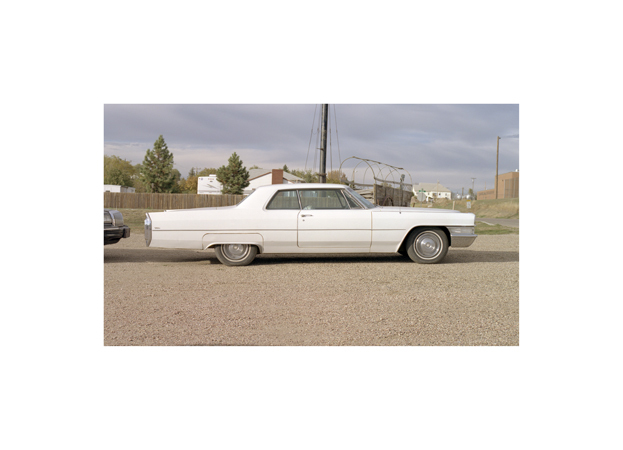 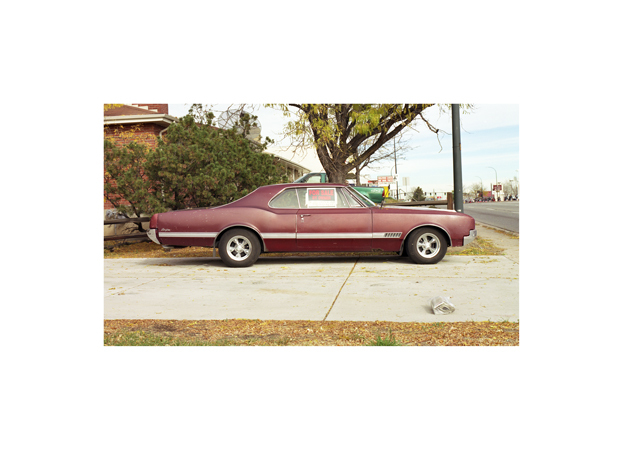 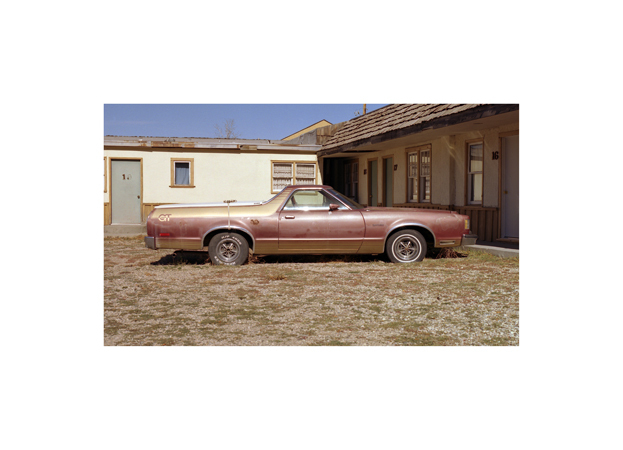 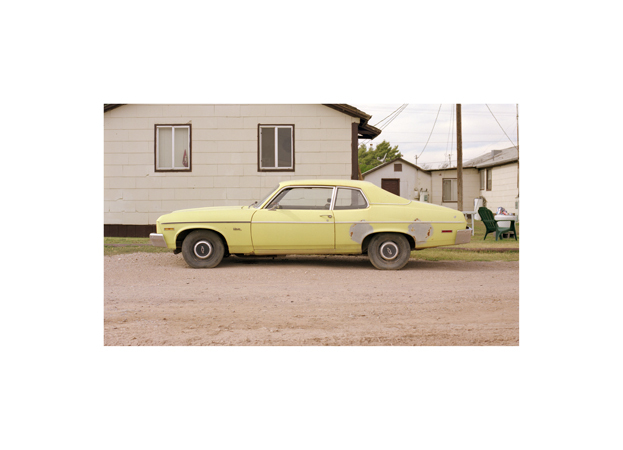 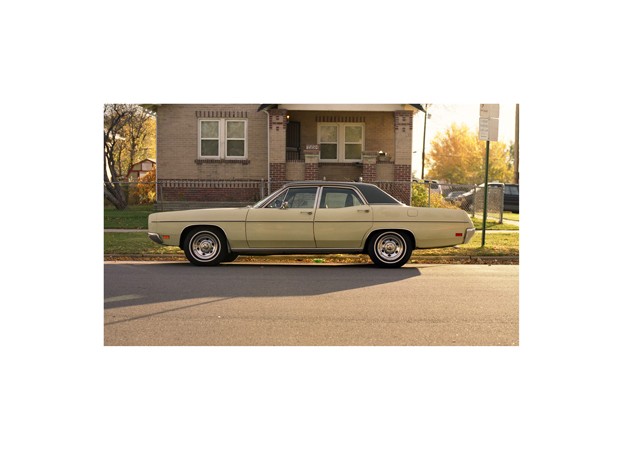 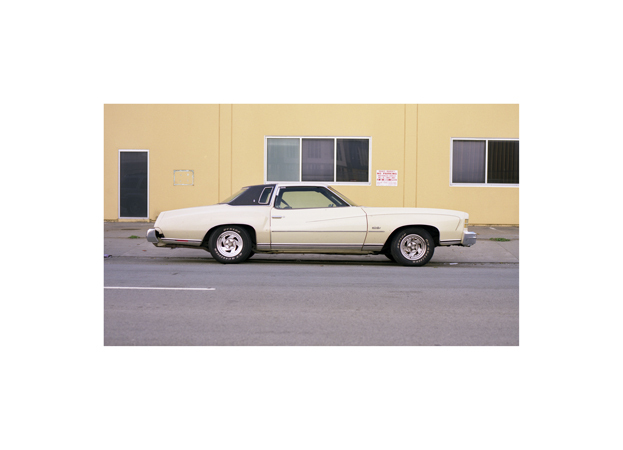 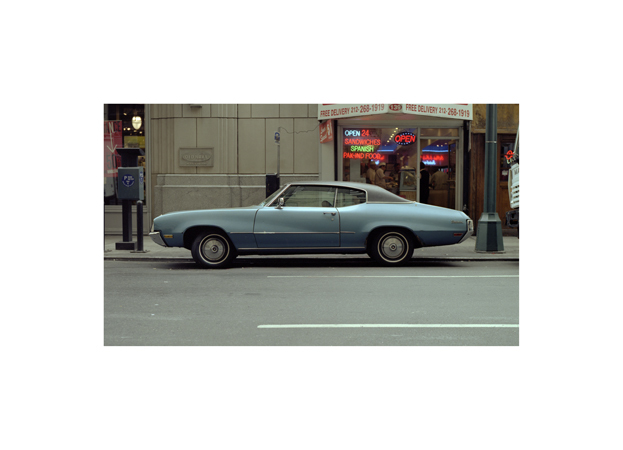 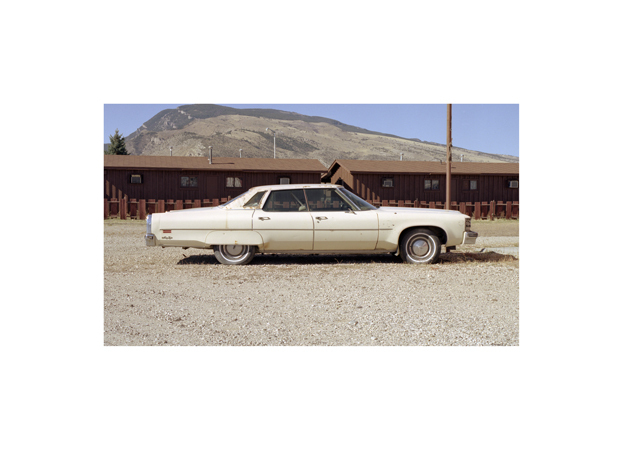 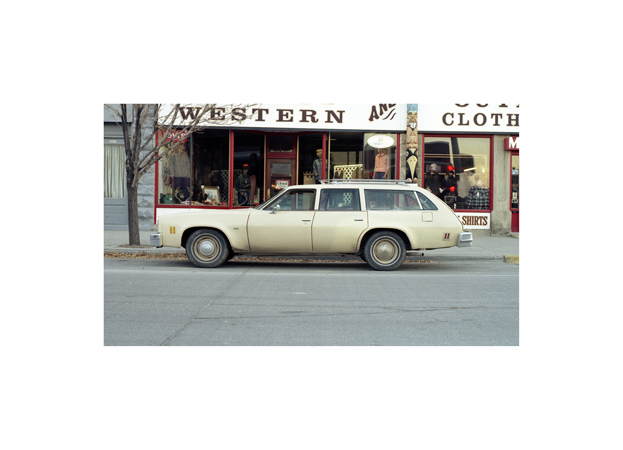 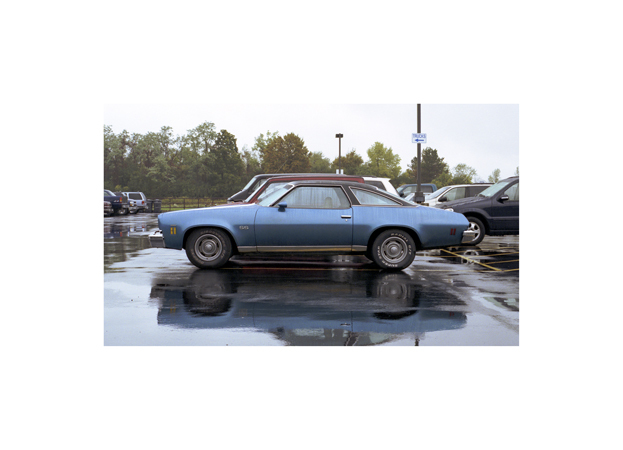 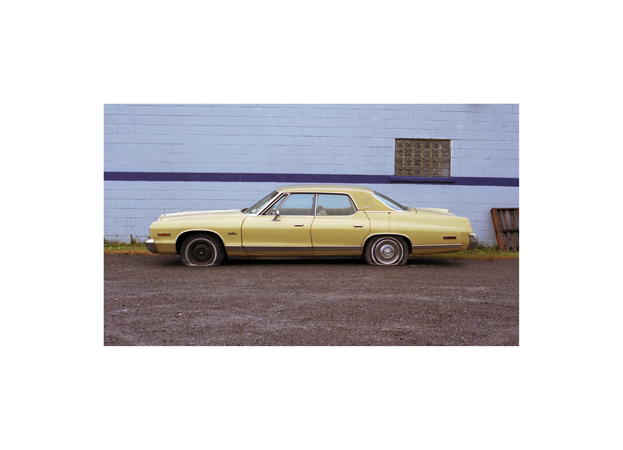 Epithathe is a set of 50 photographs of American cars, from the 1960s to the 1980s. 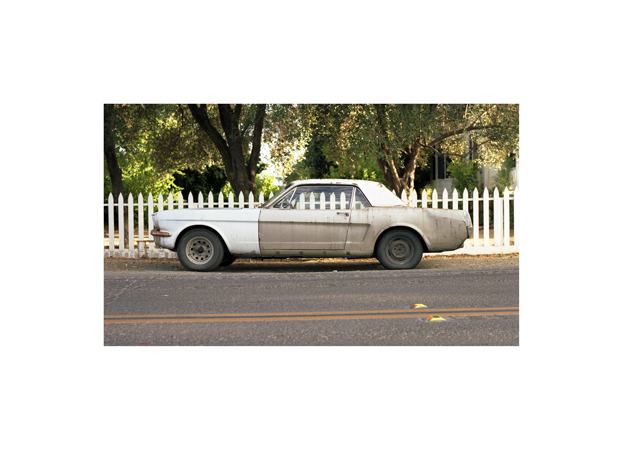 Each image was mounted with Diassec® and each aluminum frame was painted the same color as the car in the photograph.